Our property is located in the Maraekakaho village, in amongst the local wineries of the bridge pa triangle/ gimblet gravels. There are 11 wineries located within a 10 km radius. 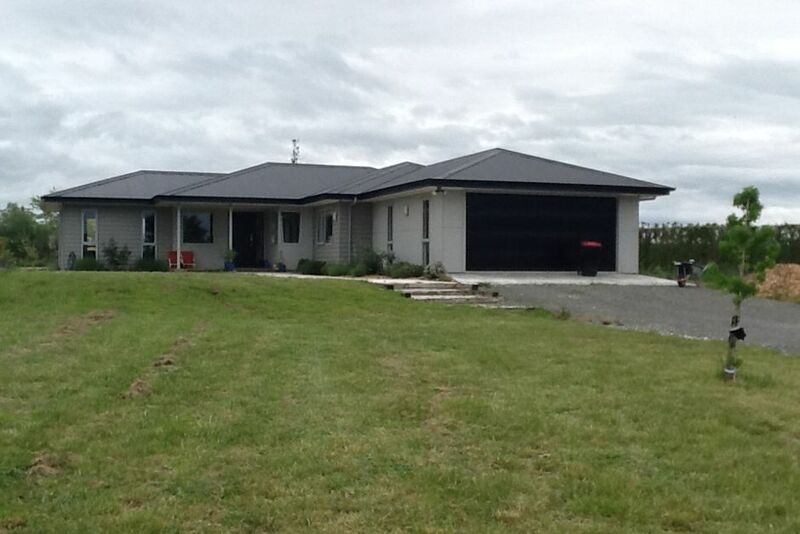 12 minutes drive from Hastings, 18 minutes from havelock North and 30 mins to Napier cbd. 20 mins to the mission winery and Taradale. A gentle 40 minute drive to the golden sandy beaches of the Hawkes Bay. 5 minutes from the Hawkes Bay Marathon at Selini Estste. 1 acre paddock at property available for Horse of the year grazing. This family home is situated on 2 acres of landscaped country grounds. Sit back and enjoy a drink in the HB sun. Child friendly. The property also has a range of animals such as lambs, chickens, rabbit and cats. Grazing in a 1 acre paddock available for HOY Horse of the year. An easy 20-25 minute drive to the show grounds. Near wineries. X 10 within a 10km radius. Clean and lovely home in the peace and quiet of the country. Very quiet home surrounded by beautiful views of the surrounding countryside. So handy for sightseeing in the Hawkes Bay area. Lots of space for all your needs. Loved the cat! A spacious property in a lovely rural setting. Spa was great and the kids enjoyed feeding the sheep next door! We stayed with a group of friends (including a couple of babies). Had a fantastic stay! Great communication from host, who let us know we could check in early (good when you have babies!). Plenty of rooms to spread out in, although we didn't spend a lot of time in the house as there are too many great places to go to. Great well provisioned tidy cottage. Great well provisioned tidy cottage. Really easy and nice stay. Thank you. Very nice little extras and provided an excellent base for our family get together. Great location, a very peaceful setting. Great location, a very peaceful setting. Lovely home. Would love to stay again. Located amongst the winery area of Hawkes Bay. Very close to all wineries. Mid way between Napier and Hastings. Handy to beaches.